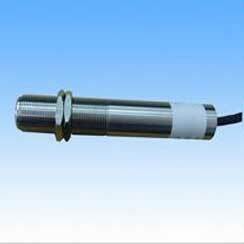 We are a well-known Manufacturer and Supplier of IR Transmitter Sensor that is integrated with latest technology. Our range of IR Transmitter Sensors is highly used in diverse applications owing to its high durability. The Loop Powered and Non contact IR transmitter sensor is available in different specifications.